Keep in mind that the garage is an area of your home and there isn’t any reason it shouldn’t be just as organized as your kitchen, bathroom or living room! 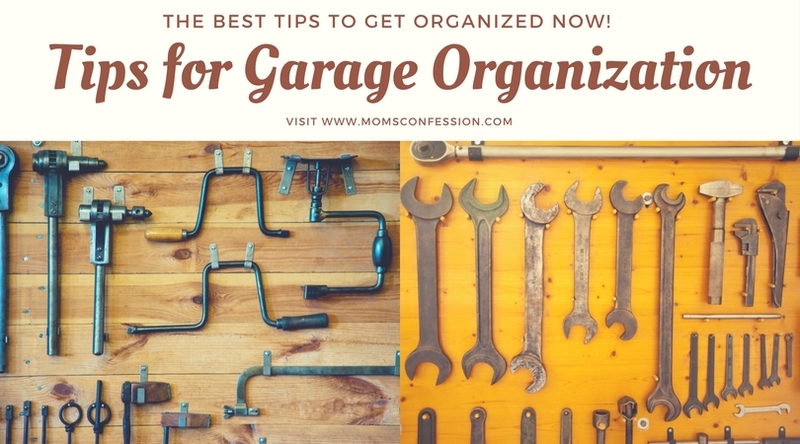 Here are the best garage organization tips to help you get it clean and organized today! Make it a point to give your garage a deep cleaning every year. Go through every single item and determine if you want to keep it or throw it away. If you haven’t used an item in years, there is no reason to keep it. Try to ensure you are keeping your garage as clutter free as possible. You don’t need to have an expensive custom-made workshop to be organized. All you need is a designated area in your garage that will store any tools you or your significant other uses. This should be an area that stores nails, paint, screwdrivers, hammers, and other tools. Having a designated area in your garage to keep these items will allow you to quickly find what you need when you need it. There are going to be things like Christmas items and old art projects from your children that you will want to store. Storing holiday items or family memories is perfectly fine, but do it in an organized fashion. You can purchase plastic bins to store everything in. Using plastic bins will allow you to clearly label what is inside the bin and help to keep dust and bugs out. 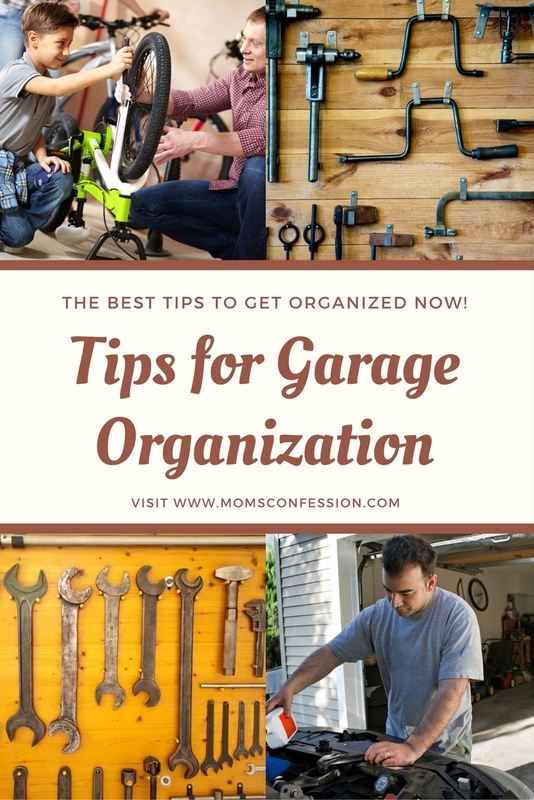 Keeping the garage clean will help to keep it organized. Once a month go in the garage and pick up any visible garbage or sweep the floors. If you clean the garage once a month it should only take you a few minutes. Spending some time every month cleaning the garage will also make your yearly or semi-yearly deep cleaning a lot easier! Once a year or once every six months, have a garage sale. Having a garage sale is a great way to earn a little extra money and get rid of items your family no longer needs. Try to sale anything you are no longer using! Any items that don’t sell during your garage sale take to your local second-hand store. Do not store the items for a future garage sale. Share your garage organization tips with us in the comments below!